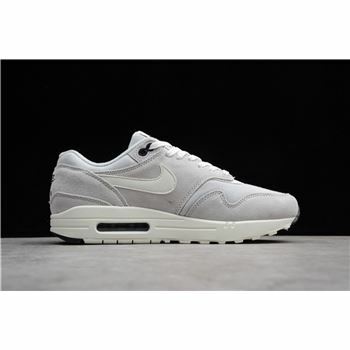 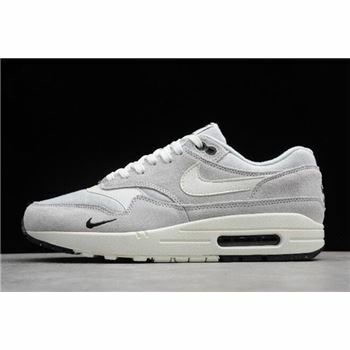 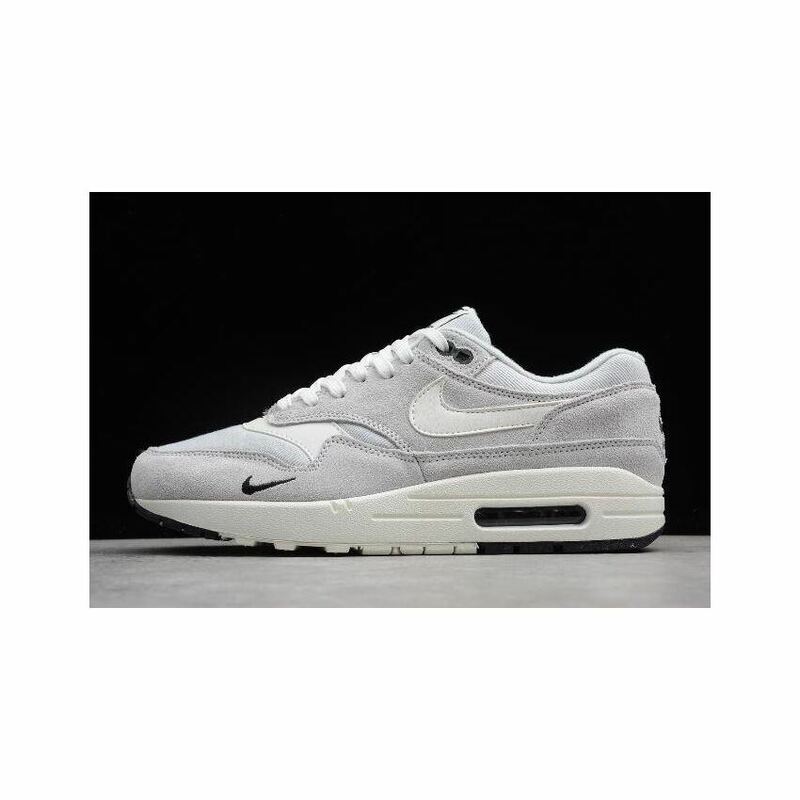 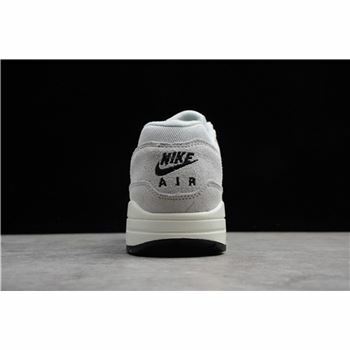 Nike's iconic mini-Swoosh branding is back on the illustrious Air Max 1 silhouette by way of this simplistically-colored Pure Platinum/Sail creation. 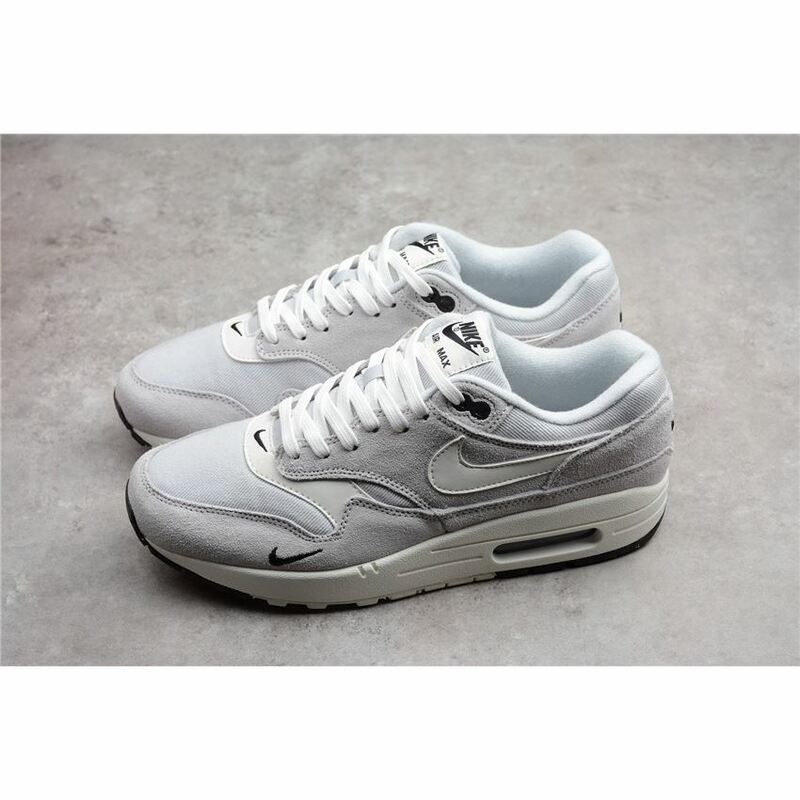 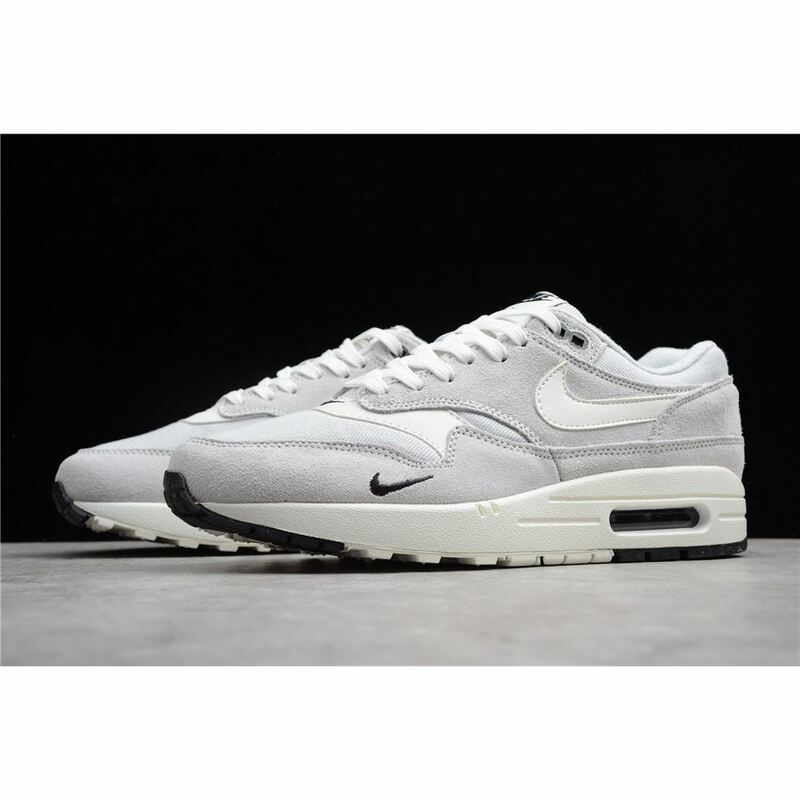 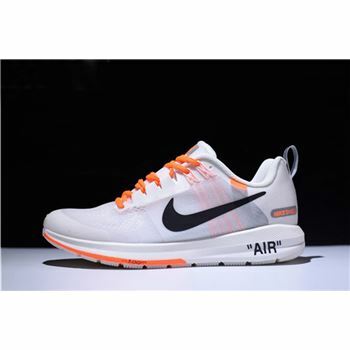 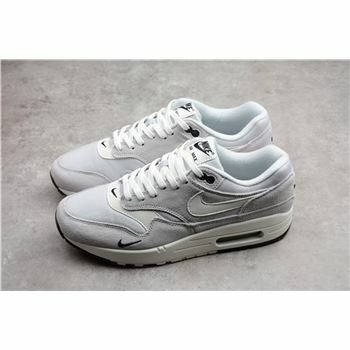 The pair sports a simple pure platinum color scheme, accented by sail on the Swoosh, overlays, laces, and midsole. 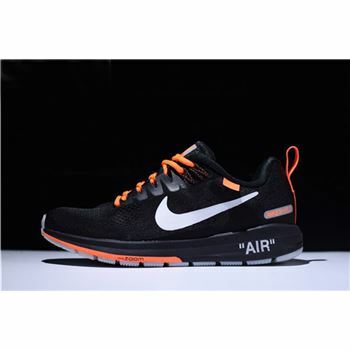 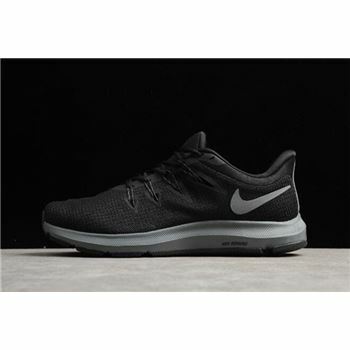 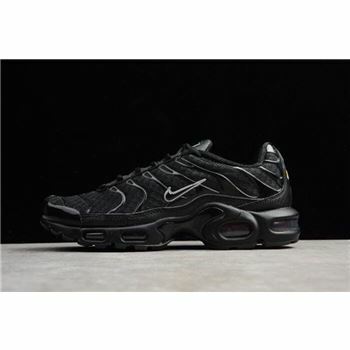 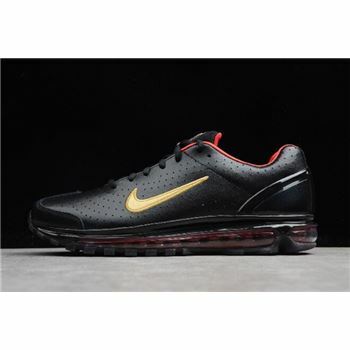 The standout feature is the classic mini Swoosh in black seen on the forefoot. 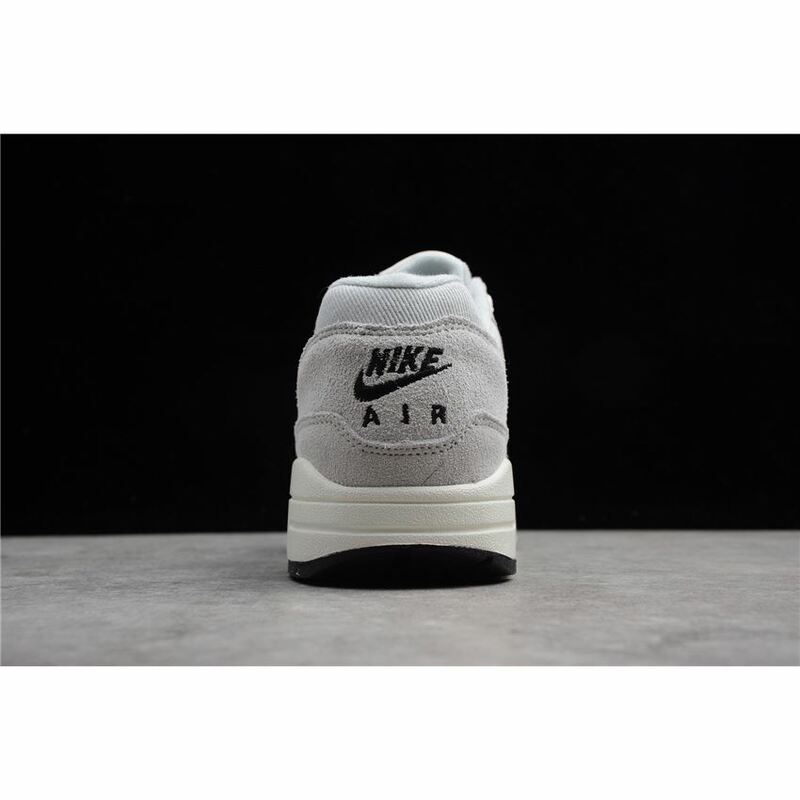 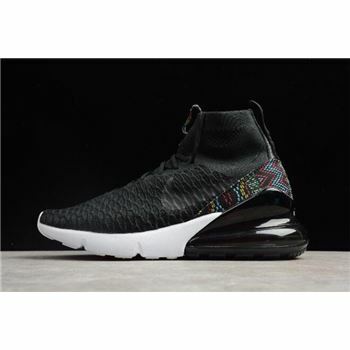 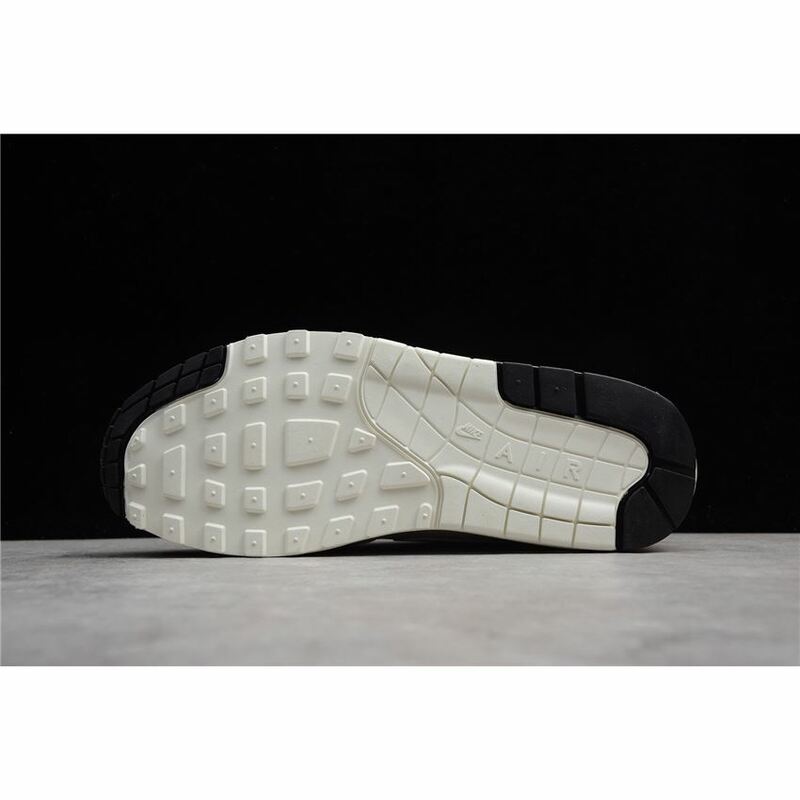 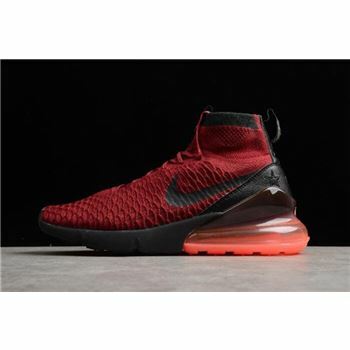 styled with visible Air technology in the midsole, while a rubber outsole defines the sporty look with classic Nike influence.